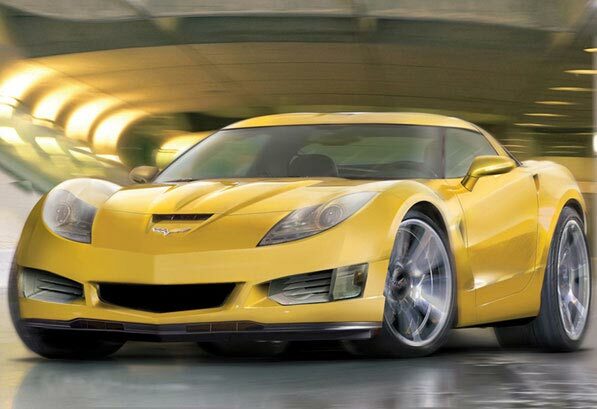 Custom tailored car covers to protect your investment and minimize the deterioration of your Corvette's finish. Indoors or outside your Corvette should be covered. Choose from three custom fit covers by "Covercraft". If you would like to order these items, please call or email.